Bake For Syria is street food market happening for one day only on Saturday 29th July 2017 in Columbia Road E2, where the flower market happens every Sunday. Organised by Lily Vanilli, Clerkenwell Boy and others, it's the latest project under the #CookForSyria charity project, raising money for Syrian refugees. Expect a whole host of brilliant bakers - including Fatties Bakery, Henrietta Inman, Newton & Pott Preserves, Pizza Pilgrims, and Smokestak - selling cakes, pies, pizza and more. There will also be judging to crown a Bake Off winner from the chefs there on the day. Bailey's are sponsoring (& bringing the cocktails) so all money spent at the stalls will go to charity. Please support this! "On Saturday 29 th July, #CookForSyria is hosting their first ever #BakeForSyria Charity Bake Off on Columbia Road East London in collaboration with some of the country’s very best bakers and bakeries. The #CookForSyria initiative was initiated by Award Winning Instagrammer Clerkenwell Boy, Suitcase Magazine editor-in- chief and founder, Serena Guen, and NEXTGeneration London in 2016 in London and has now expanded to Melbourne, Sydney and will soon launch in New York. The aim of this event, and collaboration with renowned baker Lily Vanilli, is to celebrate Syrian culture and cuisine, which is one of the oldest in the world, and help raise funds for Syria and the region affected by one of the largest humanitarian crisis of our time via NEXTGen London. Taking place on Saturday 29th July from 10am to 5pm, an exciting selection of bakeries and restaurants from around the city are taking over Columbia Road for #BakeForSyria. Each trader has been invited to take part and has been asked to put a ‘Syrian inspired twist’ on one of their favourite baked goods or dishes exclusively for #BakeForSyria. Syrian cuisine is one of the oldest in the world and reflects the country’s rich cultural heritage with influences from across the Middle East and beyond. Expect Syrian influenced dishes from over 15 traders, live music and a cake competition for aspiring bakers who can bring along their very best Syrian inspired baking by 3pm to impress the judges, including Rosie Birkett, Chetna Makan, Lily Vanilli and more. 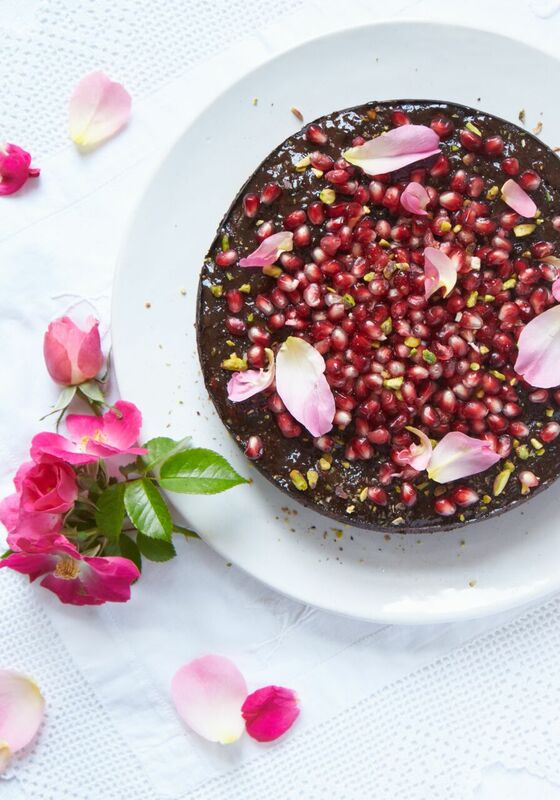 The winner’s recipe will be featured on the #CookForSyria website alongside Syrian dishes from some of the country’s favourite bakeries and chefs. Bailey’s are partnering with #BakeForSyria, allowing bakers and chefs to donate 100% of their sales to NEXTGen London."